At C.A.R.E. 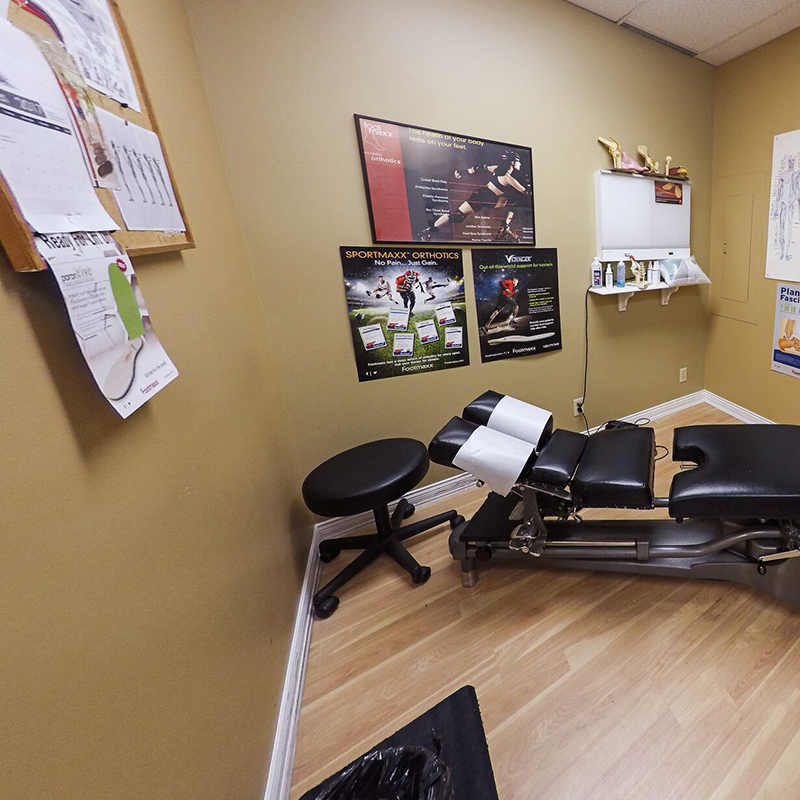 Clinic, we combine the disciplines of sports chiropractic, manual massage therapy, and athletic training for the aggressive treatment and rehabilitation of musculoskeletal injuries. We place a great importance on injury prevention. Our primary goal is to assist each patient in the attainment of mobility, stability, strength and function. 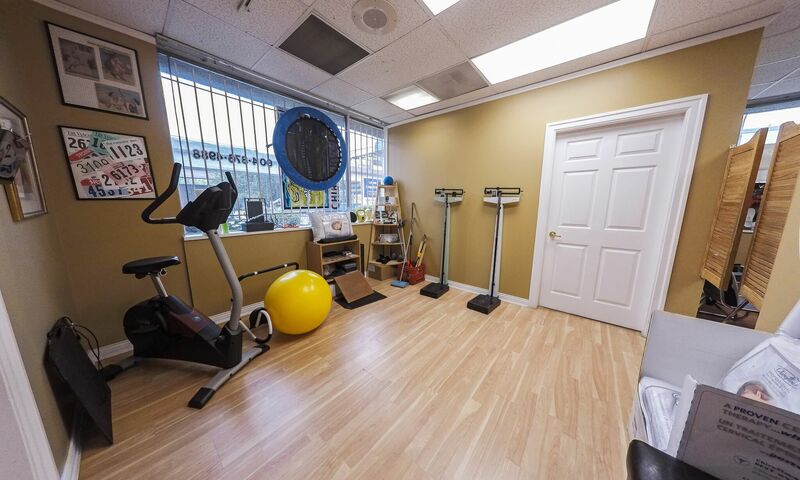 We use state of the art therapeutic and rehabilitative techniques and exercises to promote return to activities necessary for home, work, sports and/or recreation. Chiropractic Treatments are a covered benefit of many Extended Medical Insurance Plans and our clinic offers direct billing for your convenience. Dr. Bradley Yee is the only board certified sports chiropractor in East Vancouver. 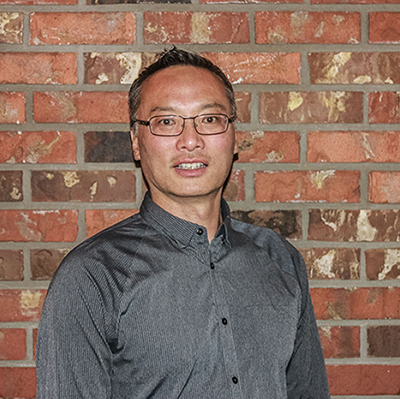 Dr. Yee graduated from Palmer College of Chiropractic West in 1991 after completing his undergraduate degree in Microbiology and Immunology from the University of British Columbia. Dr. Yee obtained his Fellowship with the Royal College of Chiropractic Sports Sciences of Canada in 1996. Dr. Yee has been in private practice in Vancouver since 1991. Dr. Yee has continued his studies and was recently designated a Spine Flex Practitioner. Dr. Yee has provided chiropractic care at many events including, the Vancouver International Marathon, Vancouver International Triathlon, Western Canada Summer Games, BC Summer Games, America Professional Volleyball Tour, World’s Toughest Triathlon in Lake Tahoe and numerous high school sporting events. Of special interest to Dr. Yee is his involvement in golf community. Dr. Yee has provided care since 1993 for the Canadian Tour’s Vancouver Tournaments including, the BC Tel Open, TELUS Open, Greater Vancouver Golf Classic and the City of Surrey Invitational and the PGA TOUR Canada's Freedom 55 Open. He has been the event’s Chair of the Medical Committee since 2003. Dr. Yee is also the owner of the Performance Golf Institute in Vancouver which focuses on the health and fitness of golfers of all levels. Dr. Yee is a former President of the British Columbia College of Chiropractors, a former President of the Sport Medicine Council of British Columbia, a former Director on the Board of the British Columbia Chiropractic Association and a former member of the British Columbia College of Chiropractors Examining Board. Dr. Yee has appeared on behalf of the Crown Counsel of British Columbia as an Expert Chiropractic Witness and a Consultant with the BC Medical Services Commission. He was a Trustee on the Board of the Western States University. Brad has been a basketball coach for more than ten years and just recently hung up his whistle. He now enjoys running and golfing with his family. Dr. Yee was born and raised in Vancouver, BC and is married with three adult children. He is the owner and works at the C.A.R.E. 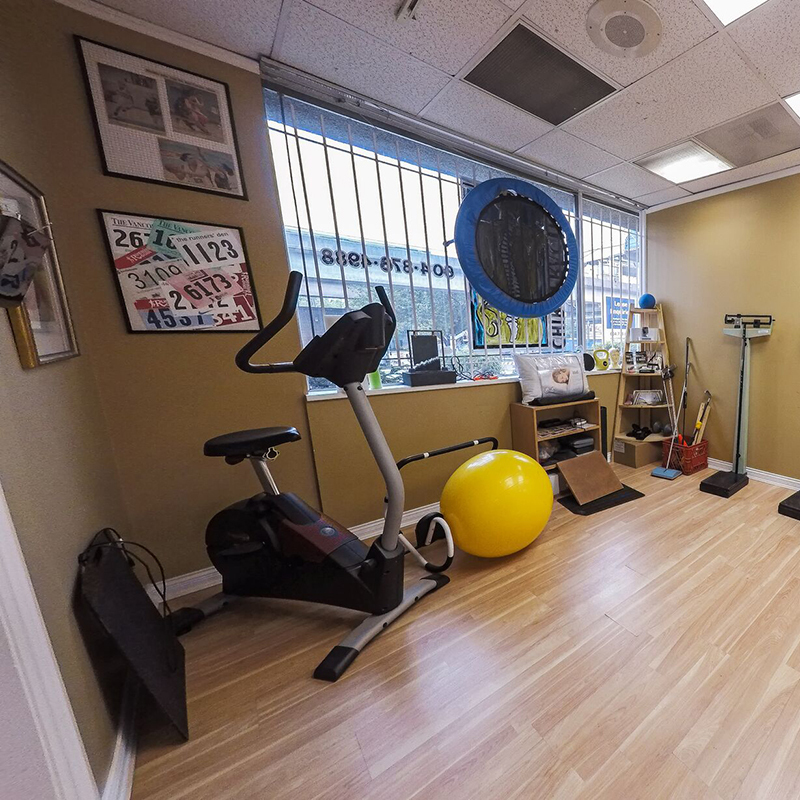 (Chiropractic And Rehabilitative Exercise) Clinic in Vancouver since 1991. Chiropractic treatments at the C.A.R.E Clinic employ an integrative approach utilizing techniques such as spinal adjustments, peripheral joint manipulation, active stretching, manual soft tissue therapy, kinesiotaping, electrotherapy, and individualized rehabilitation programs to help you achieve a pain-free lifestyle. From plantar fasciitis to shin splints, Footmaxx orthotics help correct a number of common foot and lower limb problems to relieve pain and improve your quality of life. 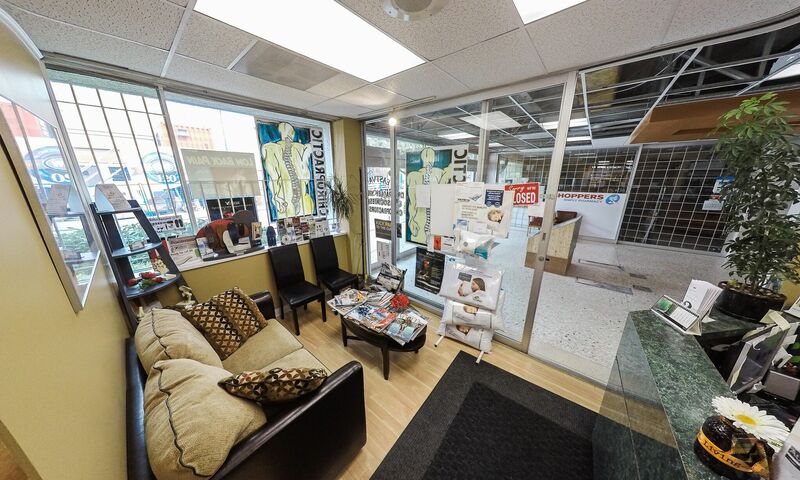 Healthcare providers at the C.A.R.E Clinic can determine which Footmaxx product is right for you, based on your condition, history and a thorough examination. Custom made orthotics maybe covered by Extended Medical Plans. Please contact our clinic for further information and requirements. What is Chiropractic and how can it help me? Chiropractic is a primary healthcare profession used to treat musculoskeletal conditions. It is based on the diagnosis and manipulative treatment of misalignments of the joints, especially those of the spinal column. Individuals suffering from neck and back pain, headaches, knee, shoulder or hip injuries may benefit from chiropractic treatments. What treatments & techniques are offered? Assessment — an opportunity for you to communicate your areas of concern, a comprehensive physical examination, and when necessary, an x-ray examination. Manual Treatment — spinal adjustments and peripheral joint manipulation to restore normal joint mobility and reduce or eliminate pain. Manual soft tissue therapy — we achieve proper soft tissue extensibility by performing a variety of different massage/myofascial release techniques. Rehabilitation Program — individualized cardiovascular and muscular exercise programs that focus on rehabilitation and joint stabilization. Electrotherapy — including TENS, muscle stimulation, MENS and mechanical massage. Are Chiropractic services covered under my extended health plan? Do you accept ICBC or WorkSafe BC (WSBC) claims? Am I covered under MSP Premium Assistance? Our clinic accepts MSP Premium Assistance patients and will bill the Medical Services Plan for you. Premium Assistance patients are entitled to 10 visits per year combined with other Allied Health Professionals. Co-payments are the responsibility of the patients. We request and appreciate 24 hours notice for cancellations. 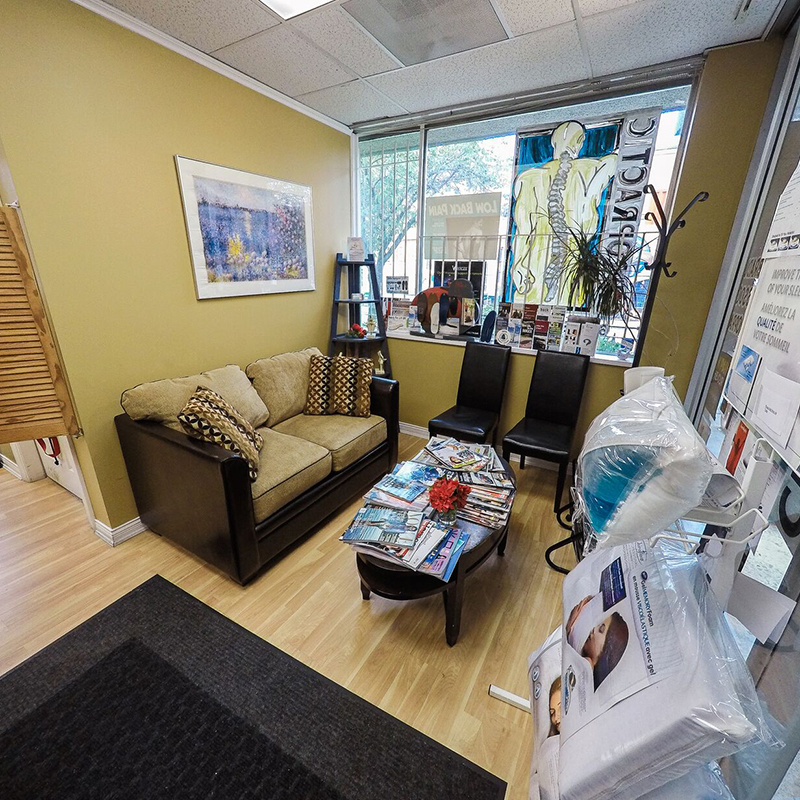 During your initial visit at our clinic, you will complete our patient intake forms. Chiropractors at the C.A.R.E. Clinic will take a history, do a physical exam and explain the findings with you. You will be given recommendations for treatment and if indicated treated during your first visit. 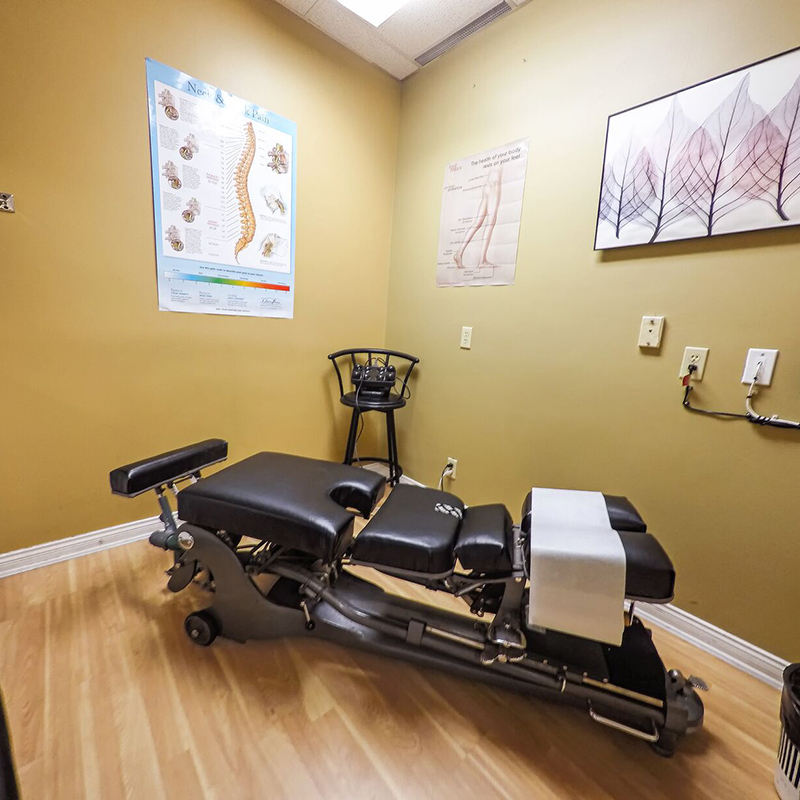 Subsequent office visits may include spinal manipulation, stretches, strengthening exercises and soft tissue therapies. At your first appointment please bring photo identification, your personal health care number (Care Card Number), and any extended medical coverage information. If you have been involved in a motor vehicle accident, please bring in your ICBC number, date of accident and any other information you may have regarding the accident including your lawyer’s name if you are represented. If you have a WorkSafe Claim, please bring in your WSBC Claim number and date of injury. How do I get to the C.A.R.E. Clinic? Is there parking available? 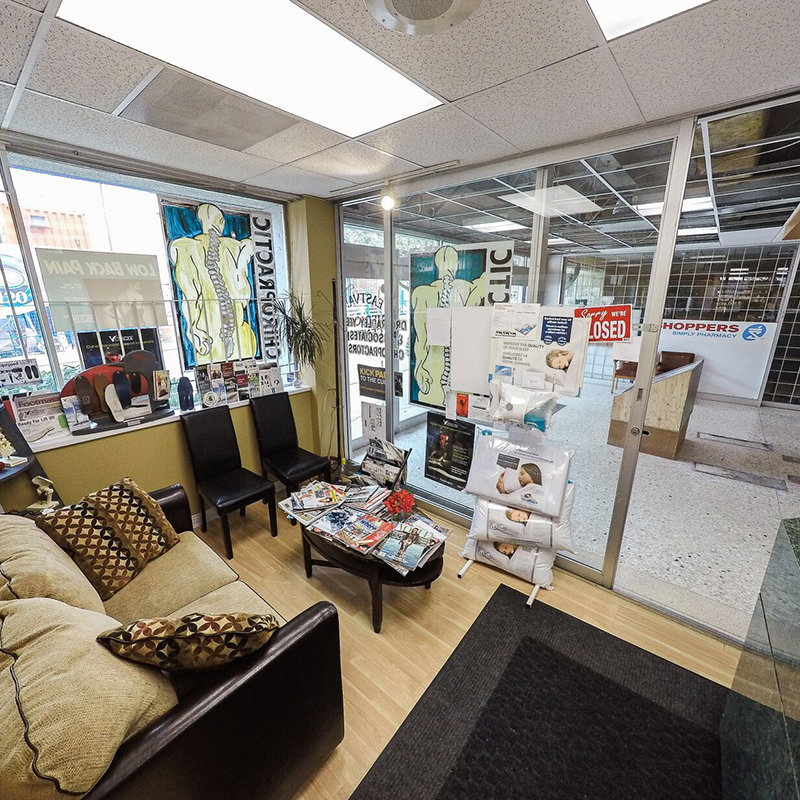 We are located across from the Commercial–Broadway SkyTrain Station in the East Van Medical Centre beside the Safeway. Paid parking is available for $2.00/hour. Do I need a physician referral to make an appointment? Although our clinic receives many referrals from physicians and Vancouver General Hospital’s Back Pain Clinic, a physician’s referral is not required. We appreciate you making appointments and will do our best to see patients who are in acute pain the same day.